There is a new generation of iconic buildings being birthed around the world, the twisting towers that are punctuating the skylines of the cities they belong to. Holborn, the local developers of the Trump International Hotel & Tower® Vancouver, is one of such landmark towers amongst the 28 twisting skyscrapers in the world. 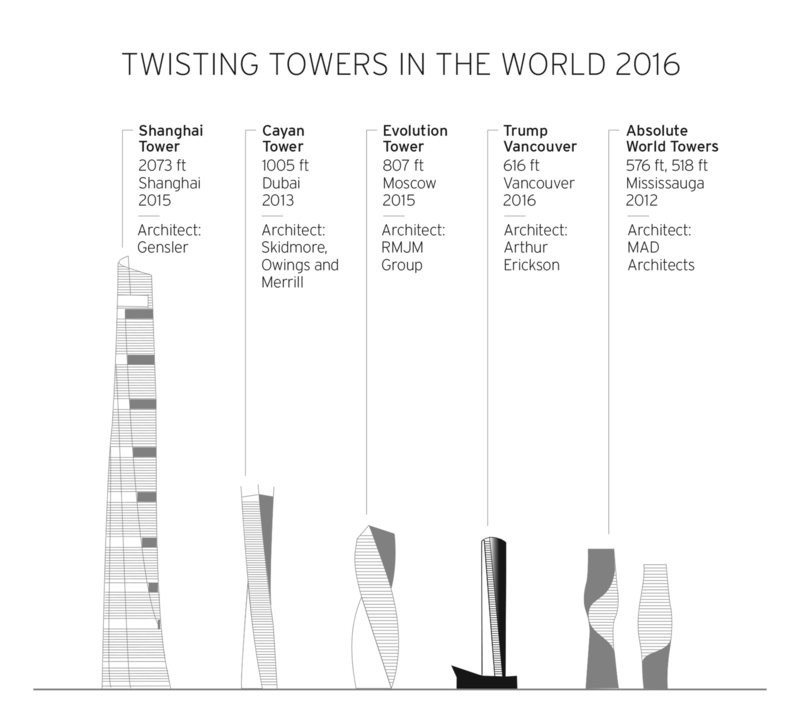 Whilst Trump Vancouver is the only building thus far that twists a total rotation of 45 degrees, it was no easy feat to construct this spectacular structure. With an average floor plate rotation of 0.714”, the end result means no two views are the same for this luxuriously appointed branded hotel and residential high rise. 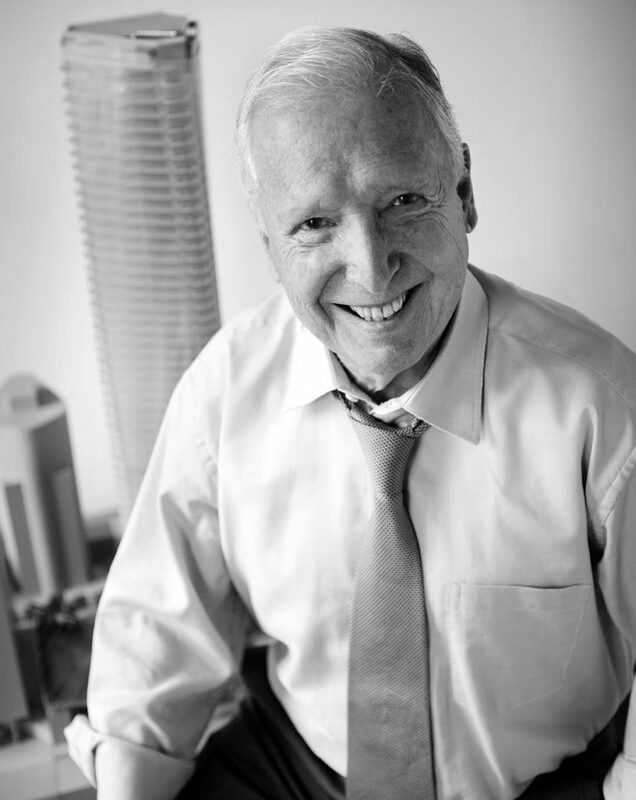 Arthur Erickson, architect of Trump Vancouver, ingeniously designed an elegantly slim tower with a twist which provided each unit with expansively wide views, and also achieved an incredible height elevation in the downtown core. 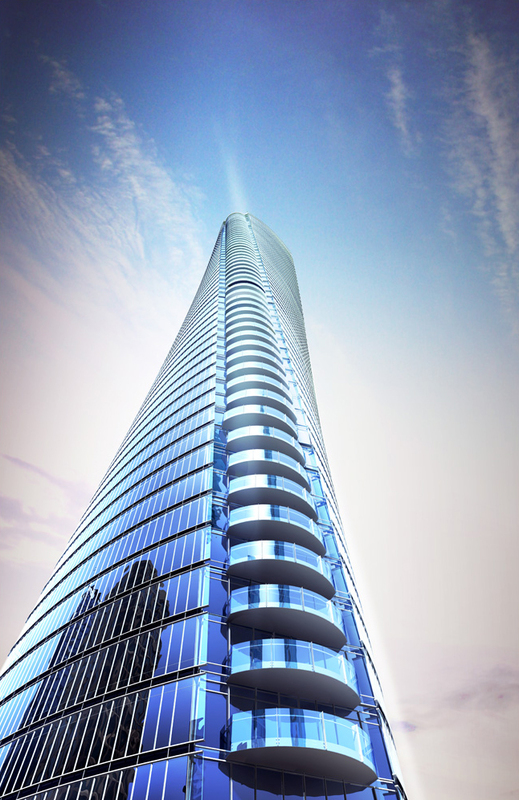 Trump International Hotel & Tower® Vancouver is the iconic building of this beautiful city. 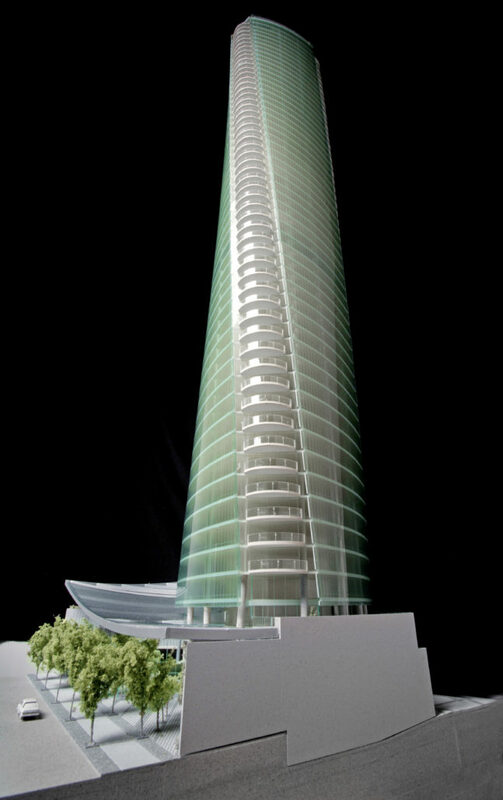 The twisted tower has brought a new standard of building and construction to Vancouver, a city well on its way to becoming an international destination. Holborn’s principal, Joo Kim Tiah recognized the opportunity to elevate the city’s lifestyle and entertaining standards, and partnered with the Trump International Hotel brand to redefine the meaning of luxury for Vancouver. Starting with the marketing campaign, with its slogan of “The New Twist on Luxury” and accompanying imagery, to inviting globally acclaimed nightlife and restaurateurs such as Drai’s and Mott 32 by Maximal Concepts; Joo Kim executed everything with that one theme in mind – luxury with a twist. The success of this building is not only proven in the highest per square foot price achieved for pre-sales in Vancouver, but also in the industry for breaking the norm when it comes to real estate marketing. The much anticipated grand opening will take place near the end of 2016. To commemorate the iconic design and the story behind the twist, Holborn is featuring a photo contest to generate public admiration of this architectural feat. For more information on this contest, please visit here.